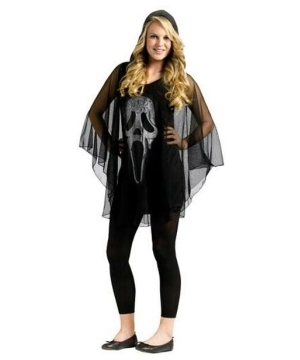 Find a vast selection of 2014 Halloween Ghost Costumes for girls. 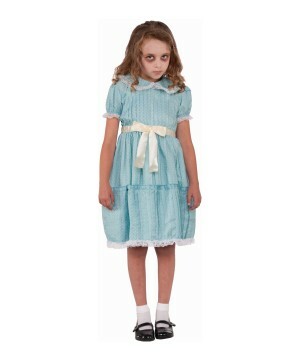 Browse our catalog of Girl Costumes at affordable prices. 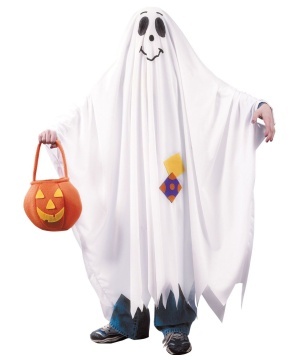 Ghost Costumes that are not just for Halloween, but also for school plays, play-pretend time or just for fun. It's time to get into the Halloween Spirit. If you don't know what to wear for that special day, a Ghost Costume will always do the trick. 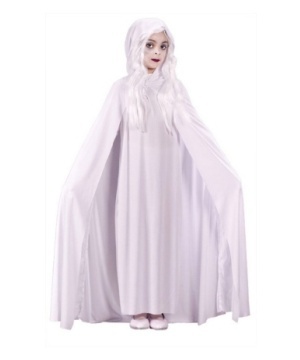 Choose from a fun collection of white dresses for girls, pick Classic Halloween Costumes, such as the Girls Ghostly Goddess Costume or the Gossamer Ghost Girl Costume just to name a few. Add a hint of white makeup to your face and pale lipstick for a taunting look. A white Girls Wig will also help to create the desired look, but remember, don’t be shy, Ghosts can have innumerable shapes and changing is part of their ethereal lives. If your girl likes to be bold and chic, pick a Monster High Costume for girls, like the Spectra Vondergeist Girl Costume and have her friends join the club of haunting creatures ready to scare the world! 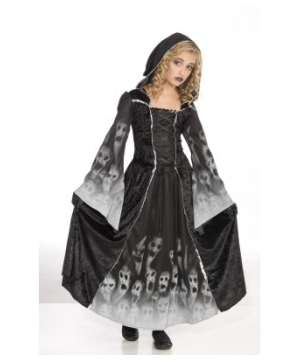 Some of the most popular Girl Ghost outfits are The Soul Taker Costume for girls, the Spiderweb Gauze Girl Costume and the classic unisex White Ghost Costume. They are all fun and comfortable costumes to wear giving a Halloween easy solution for the diva or princess girl that always wants to be fashionable. She knows that ghostly as she may look, her fashion statement should be intact, so add extra spiders to her hair style or dress, nice white tights, white or silver sparkling shoes and a makeup that will make her stand up from the crowd.